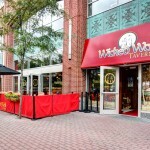 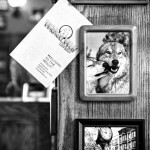 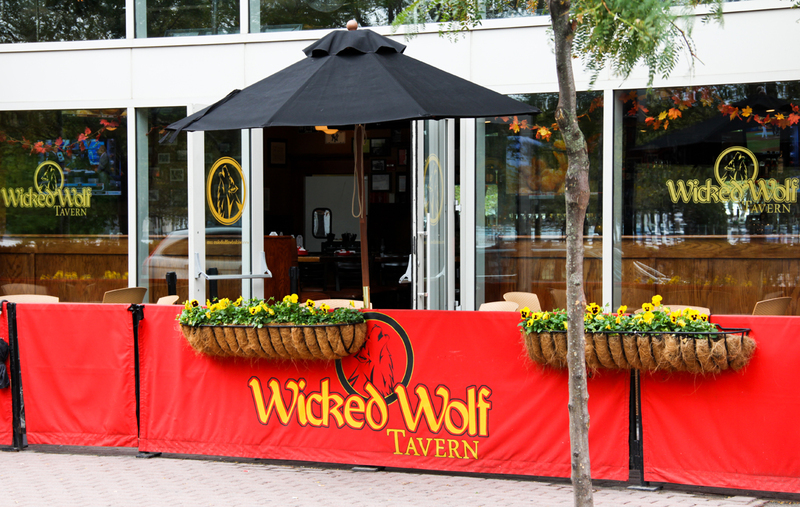 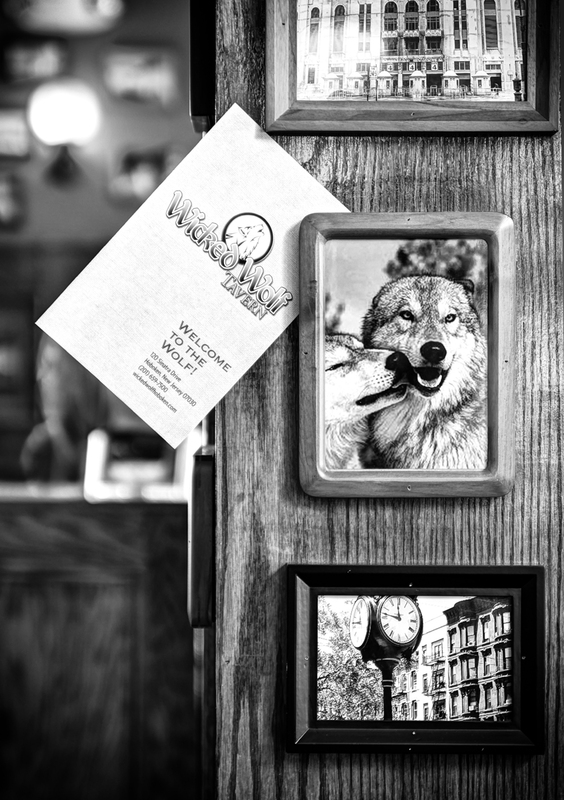 The Wicked Wolf Tavern is located in Hoboken, New Jersey and boasts beautiful woodwork and a stunning view of the NYC skyline from their outdoor seating area. 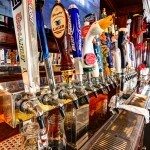 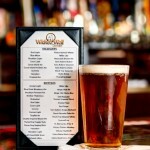 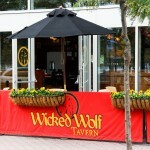 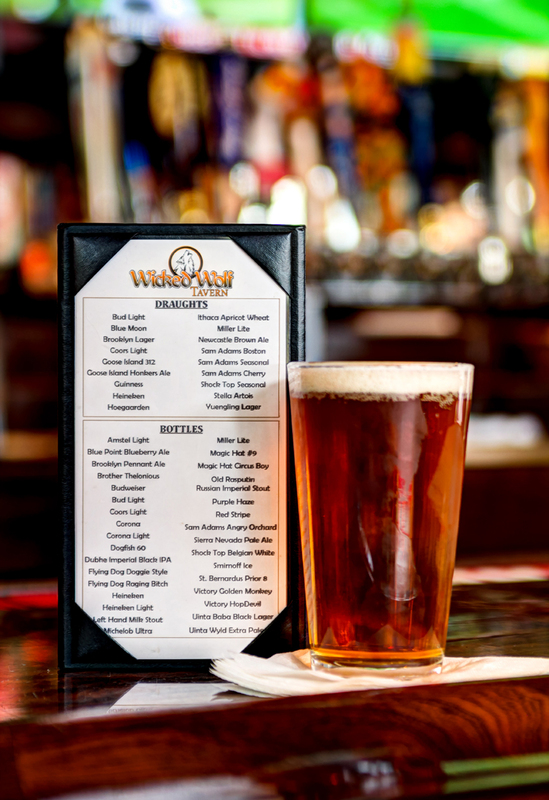 Whether you are looking for a nice pint of beer or a delicious meal, the Wicked Wolf has you covered. 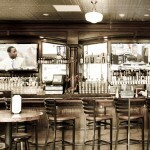 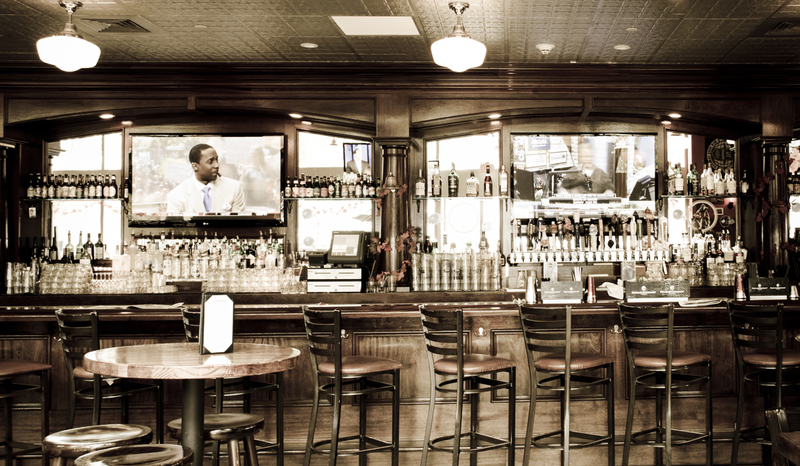 During sports seasons, there are more than enough screens to provide patrons with a good view of the game from anywhere in the establishment. 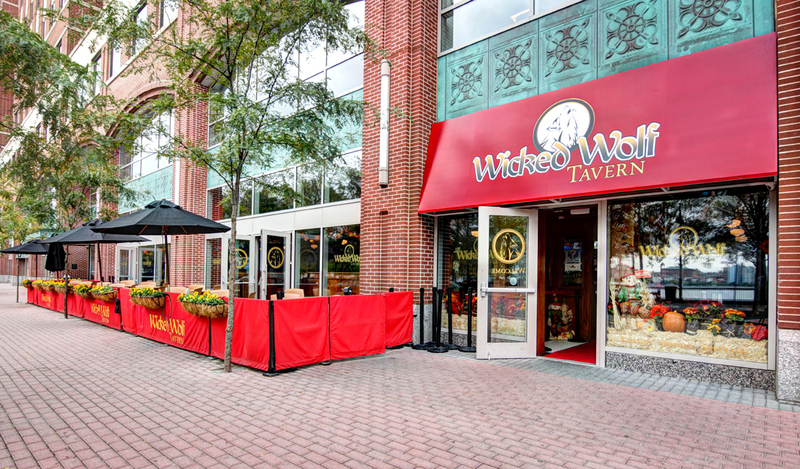 Take a walk around with the Google Virtual Tour above and explore the Wicked Wolf Tavern for yourself using Google Street View Technology. 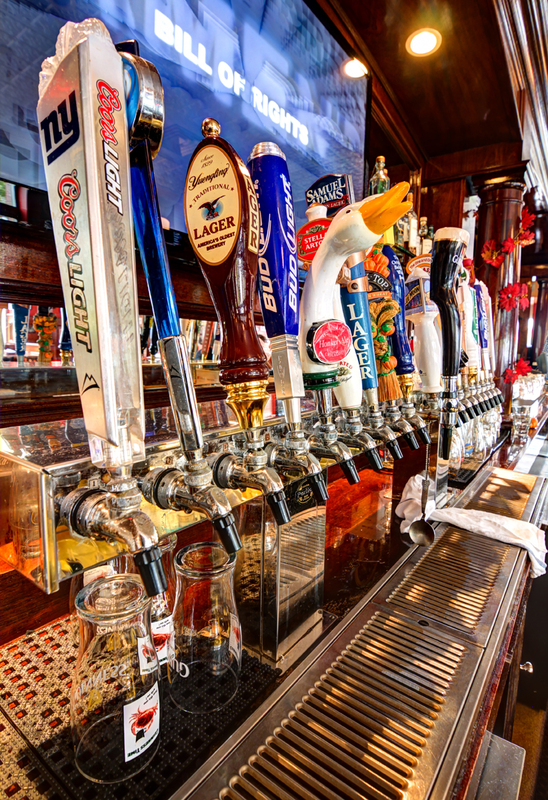 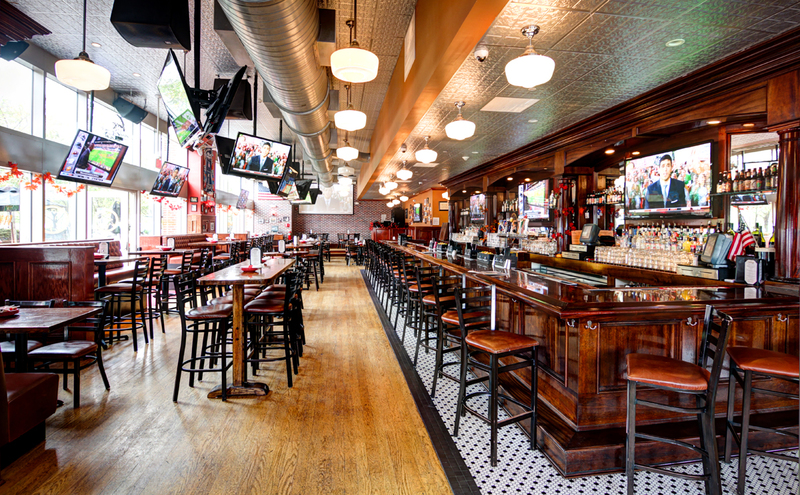 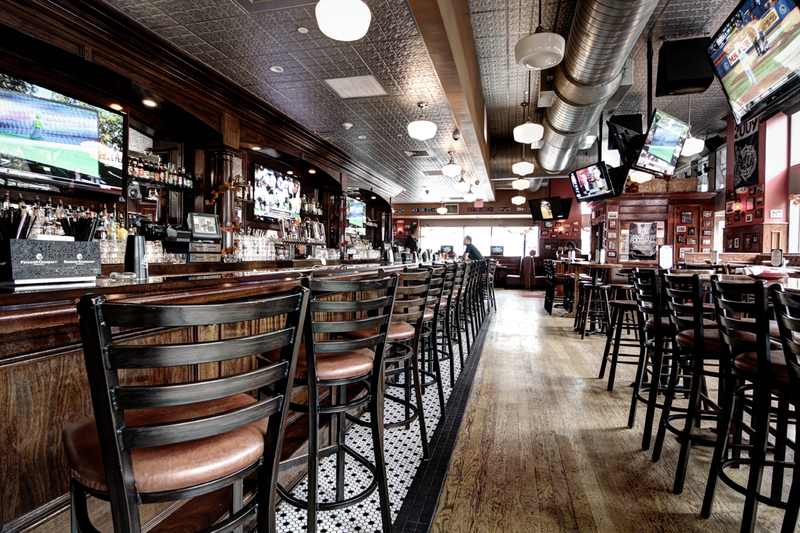 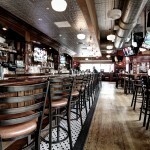 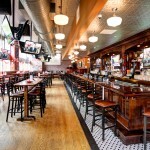 To get Google Business View for your Hoboken Bar or Restaurant, just Contact Us and we will set you up with some beautiful imagery and publish it directly on Google!